The March Break is a great time to take a step back and relax from the busy day to day grind of school and homework and other extracurricular activities. 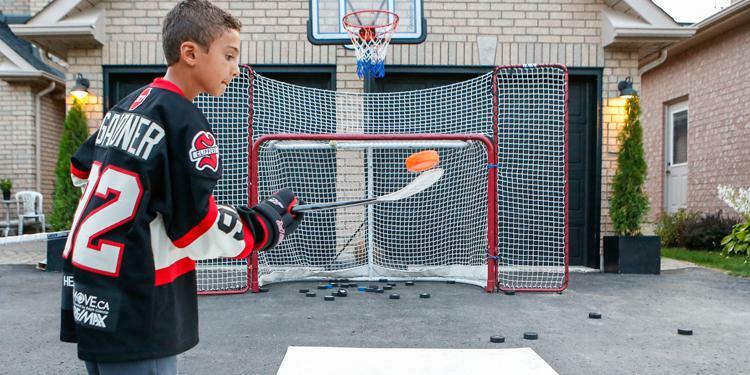 But what if there was a way to continue growing your hockey skills from the comfort of your own home? The OMHA Players Club is a great way for players to work on and improve their skills at home in three different areas of the game. Players can choose between working on their shot power and accuracy (5000 Puck Challenge), their stickhandling and puck control (10,000 Touches Challenge) or their agility and coordination (30/30 Challenge). 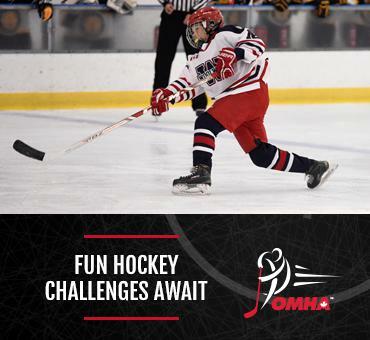 While it’s great to take a break from hockey, those who choose to continue working on keeping their skills sharp in a less physically demanding way can pick an OMHA Players Club challenge. Don’t let your improvement from over the season get stalled with inactivity! Download the 5000 Puck, 10,000 Touches and 30/30 challenge tracking sheets and register for the OMHA Players Club! The three challenges are a great way to continue growing your skills as the season comes to a close and going into the off-season. While there is a suggested timeline and schedule, players are free to work at their own pace in order to reach the target goals. The OMHA Players Club is designed as a development program that provides players with lots of repetition, opportunity to be creative and is engaging and fun. There have been over 130 completed tracking sheets submitted since the start of the season – don’t miss out on getting your name added to the list. So get started today! Register for the OMHA Players Club to be eligible for prizing when you submit your completed tracking sheet. 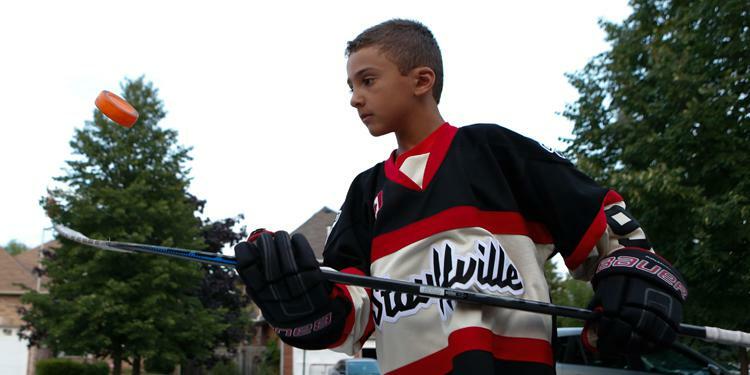 Get rewarded for all your hard work while improving your hockey skills at the same time.